WELLNESS the active process of becoming aware of and making choices toward a more successful existence by a healthy balance of the mind, body & soul. We love bathrooms, in reality we have an obsession with bathrooms. We are obsessed with the beautiful ones out there but even more so with the ones that need a lot of work. The bigger the challenge the bigger we at Design Collectif smile. We of course favor certain lines, certain materials, and styles, with the integrity of the product first. After all, the bathroom is one of the most utilized room in any home. 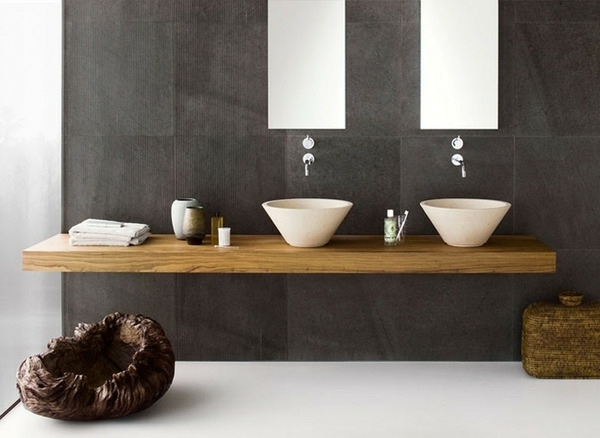 Neutra is our top pick for anything stone, washbasins, tubs, shower trays and tiles. Every single piece that Neutra produces is made out of single blocks of stone with no seams, just one perfect cut. Their essence comes out of the most refined quarries from Italy and other countries and finishing every piece by hand is a priority. When sourcing materials the grey and beige tones are discreetly perfect. 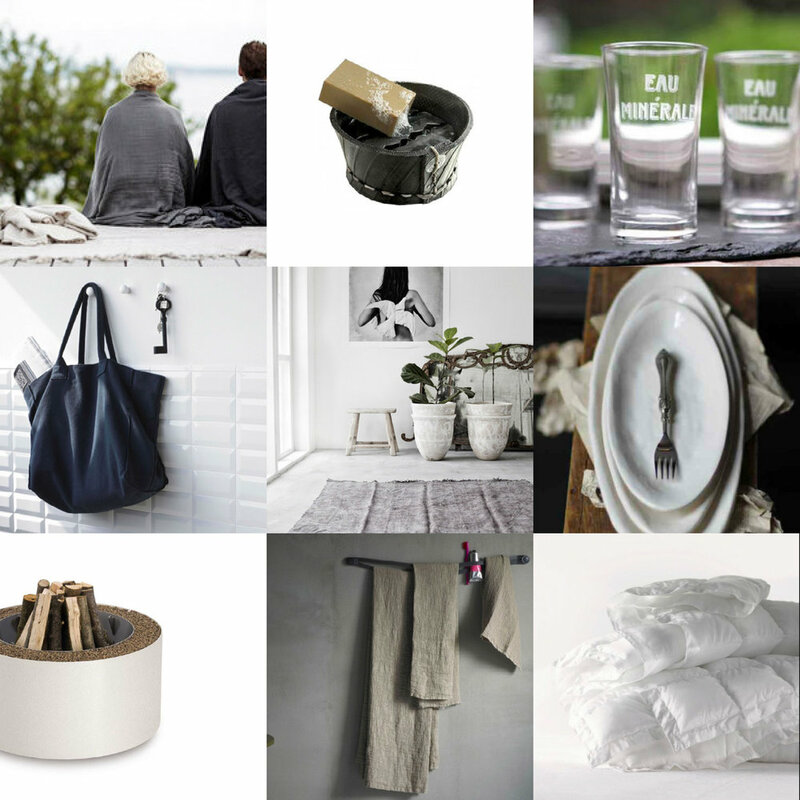 Thanksgiving Weekend we invite you to join weR2 and Design Collectif to experience our curated approach to interior living with our luxury lifestyle brands. Celebrate Thanksgiving in style with Wolffer Estate wine, open air fire and ambience provided. AK47 is the acronym of an object designed back in 1947 with materials and technical standards thought to be long-lasting. The Italian brand AK47design has embodied this definition throughout their collection of open air firepits. From outdoor furnishings to decorations these dynamic design objects are endowed with substance, nature and function. This season we recommend the “Discolo” for any occasion. It’s the only fire starter kit one can pick up and take to the beach, the mountains, or host a bonfire with friends. The perfect gift this season.